Is your dream to work for peace? Do you dream of making an impact where the needs are the most? Are you ready to take on the challenge to live and work in a conflict or post-conflict locations? 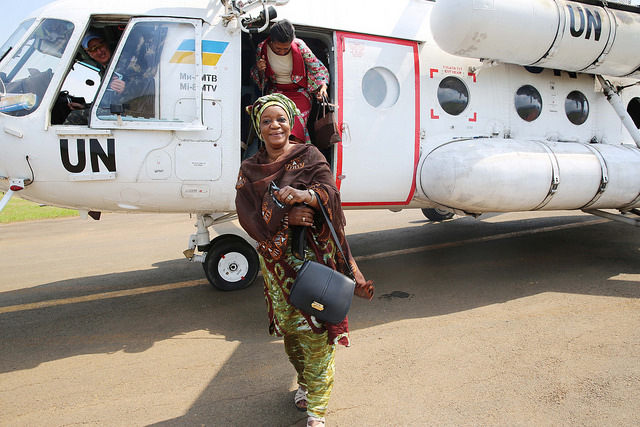 International Women’s day marks the launch of a series of senior roster positions targeting women for leadership positions in United Nations peace operations. This is a unique opportunity, read about this initiative below. On the International Women’s Day the Department of Field Support is launching a rostering campaign for senior female candidates for UN Peace Operations. This effort is in support of the Secretary-General’s UN System-Wide Gender Parity Strategy https://www.un.int/news/secretary-general-launches-un-system-strategy-gender-parity. 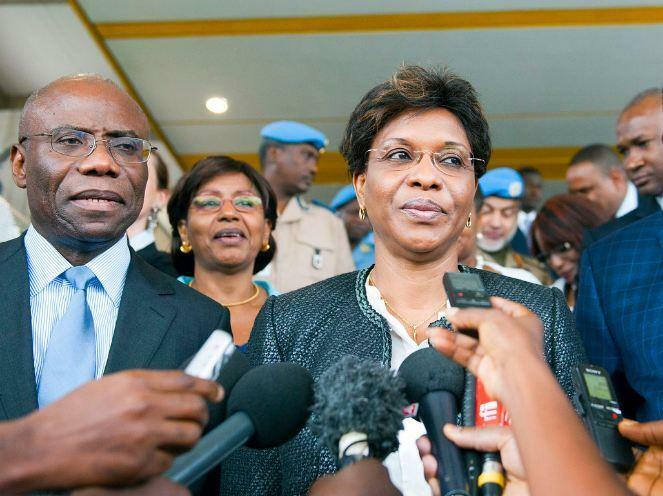 Currently, 28% of internationally-recruited staff in UN Peace Operations are women. The UN System-Wide Gender Parity Strategy sets a goal of 2028 to close this gender gap. The Department of Field Support manages rosters of pre-cleared candidates for possible fast-track selection in UN Peace Operations. However, currently, only 32% of rostered candidates for field mission profiles are women. This effort aims to add additional female candidates to existing mixed male/female rosters so that UN Peace Operations can reach the targets set in in the Gender Parity Strategy, with the eventual goal of parity for internationally-recruited female staff by level in 2028.